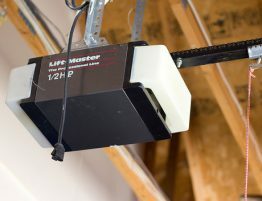 Not sure about whether a new automatic garage door opener might be right for you? Regardless whether you own a Vancouver home or a local business, this simple piece of technology has the potential to massively improve your life. Here are some of the top reasons why. Never underestimate the value of not having to manually raise and shut your door. Although it seems like a minor advantage, having an opener isn’t just for lazy people. If you’re a busy person with lots of running around to do, all of that physical exertion adds up, especially in commercial facilities. Opening doors manually is also an unpleasant way to spend your time in cold weather. 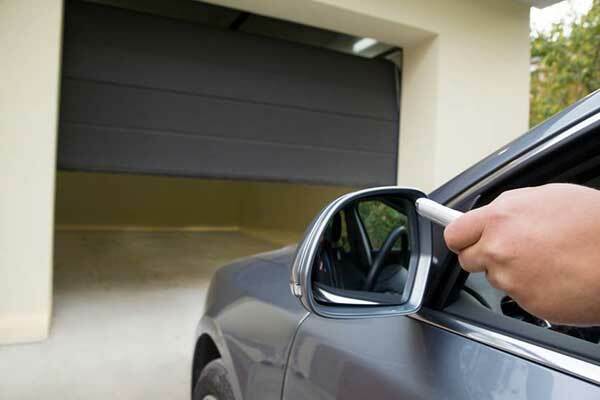 Being able to open the door without exiting your vehicle might reduce the chances that someone could steal your car. It also means that you no longer have to run the risk of smashing your fingers or toes. Most openers include safety sensors that stop doors from moving when they detect obstructions. Although garage door openers were once rare, futuristic perks, they’re extremely common nowadays. Buyers have almost come to expect them, and functional garages are known to make properties more attractive. If your opener is in good working condition, it might add value to your appraisal so that you make more from a future sale. Automatic garage door opener hardware has advanced by leaps and bounds since first hitting the market. Many modern openers can even be controlled from your smartphone. 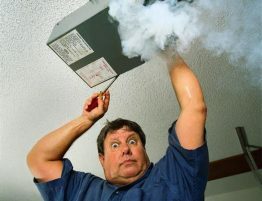 You can also connect them to your smart home or security system to ensure that you always know whether your garage is secured. These are just a few of the many benefits of automatic garage door openers. Stay up to date with this awesome technology by subscribing to our blog or following Door Aid on your favorite social media.